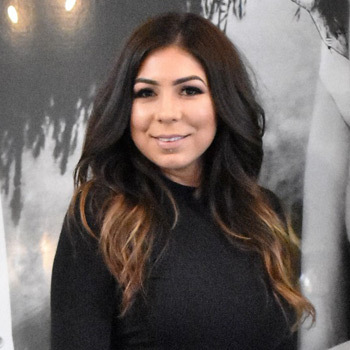 Owner Brittany De Anda has always had a passion for fitness, nutrition, health and beauty. Her career started as an NPC bikini competitor out of San Diego, CA. During her competing days she and her fellow competitors started airbrush tanning one another for the shows. Quickly and unexpectedly it became a brand. Brittany moved to Dana Point Orange County and started an airbrush tanning company called Bronze By Brittany. A year later she realized she wanted to work more with esthetics. With a clientele built and a need for skin revision in this beautiful sunny city she went back to school to become an esthetician and then a paramedical technician. Brittany’s ‘Bronze by Brittany’ evolved into what now is known as Raw Beauty Day Spa in San Juan Capistrano, Ca. Raw beauty specializes in skin revision, airbrush tanning and waxing. Brittany wanted to bring fitness into the full circle of health and business. Her and her partner felt the need for a positive local gym that the everyday woman to the body-building lifestyle and/or competitor would feel comfortable training at, this is Shredz Gym.